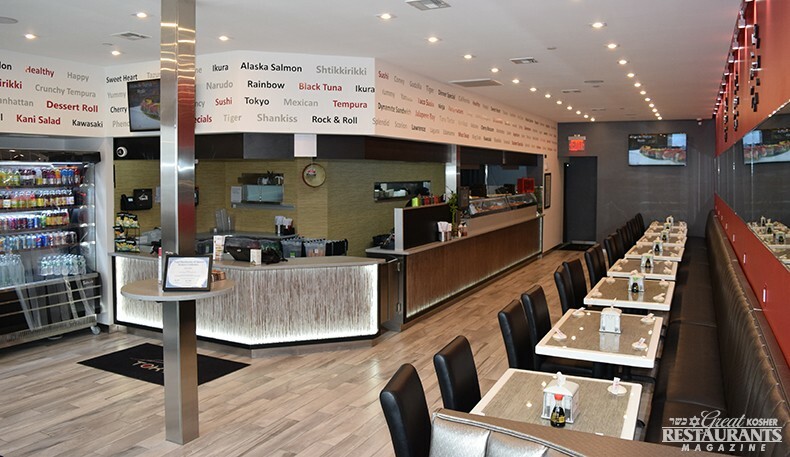 � How was your last visit to Sushi Tokyo (Queens)? Inspired by the Brooklyn and Lawrence location of same name, the newest location of this chain restaurant in Queens, NY proves that same great food and atmosphere can travel all the way to Queens. Symbolic of Japan, their modern red, black and white decor follow a great fun theme giving young couples and their friends a place to enjoy. Their ambiance is one of a mix between takeout, and quick dine-in with comfortable booths and stools by their full sushi bar with lunch and dinner specials.